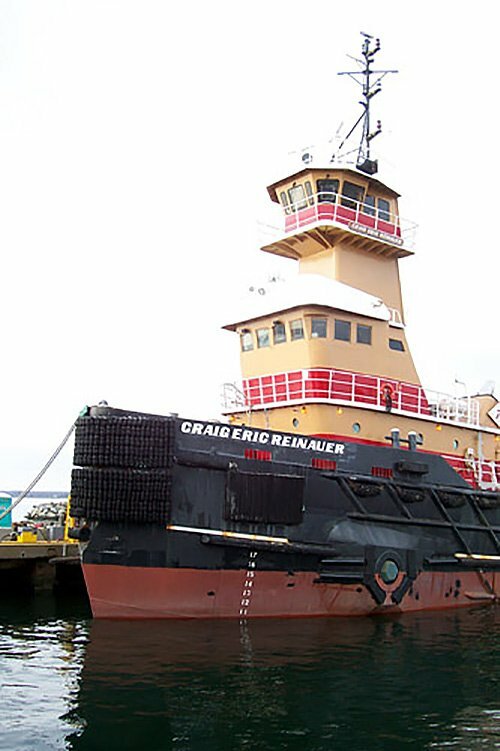 JMS was tasked by Reinauer Transportation Companies (RTC) to provide engineering and design support for the modernization of the 4000HP tug CRAIG ERIC REINAUER. The project involved a complete repowering and conversion from a traditional hawser tug to an Articulated Tug and Barge configuration. 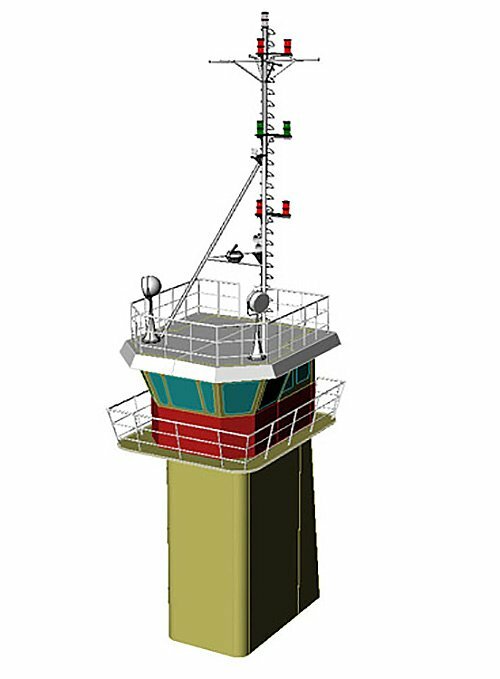 The engineering and design services for the INTERCON ATB pinning system and its installation were provided by Ocean Tug & Barge (OTB) of Massachusetts. JMS provided engineering services for the repowering of the vessel concurrently with the INTERCON installation. JMS also provided a pre-purchase engineering assessment of the tugboat BRIDGET McALLISTER. This consisted of a condition and feasibility assessment of the vessel for mid life conversion to an articulated tug and barge configuration. RTC acquired the BRIDGET McALLISTER and renamed her TIMOTHY L REINAUER. JMS provided engineering support and consultation services for the modernization of the TIMOTHY L REINAUER.